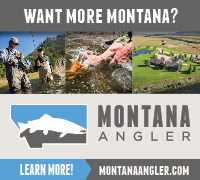 Blog > Fly Fishing > Getting Started > Your approach to a day of fly fishing? 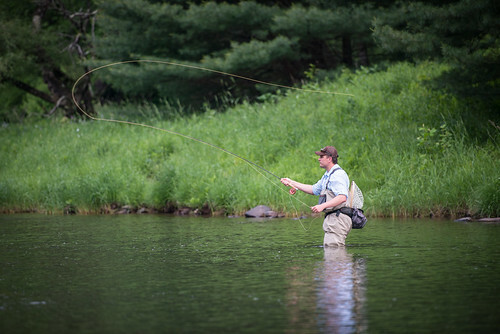 Your approach to a day of fly fishing? There are quite a few beginners on the board so I thought I would post a little on how I approach a day on the stream. I would be very interested to read about how others on the board approach a day of FLy Fishing. The success or failure of a day on the stream (although no day on the stream is really a failure…unless you drown I guess) is often determined before you even leave home. I check flows and temps on the USGS; conditions can differ in certain areas and streams. For example, if the water is high or low, perhaps a more stable stream like a limestoner would be a better choice. I also check the weather and find out the temperature high and low, cloud cover or sun, and rainfall info. I include all this info to make my decision on where to fish. 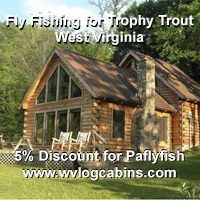 In addition, If I’m planning to fish an ATW, I will check of the PFBC site for stocking info. Actually, I’m not really a white truck chaser, quite the opposite. I try to avoid freshly stocked fish because I hate the crowds they attract, and I really don’t like fishing for freshly stocked fish, but that’s just me. Some may even use the Internet to find some hotspots (believe it or not!). IMO, posting a good report about a certain stream does attract anglers, especially in the short term. Again, I often do the opposite, if the word is out on hot fishing on a certain stream, I’ll often try to guess where the least amount of pressure is, and choose accordingly. Hatch info on the Internet is useful though. Even if the reports are from a different stream, I can “interpolate” and guess what’s hatching on some streams I know. Once I pick where I want to fish, if it’s not an all-day trip, my next decision is when to fish; morning, afternoon or evening? As a general rule, in the winter the warmest time of day (afternoon) is usually the best, and in the summer the coolest (early am or pm) is usually best. Also I think about the hatches, for example with Hendrickson’s, I want to be on the stream mid-morning to early afternoon, but if sulphurs are hatching, I would plan a late-afternoon/evening trip, etc. 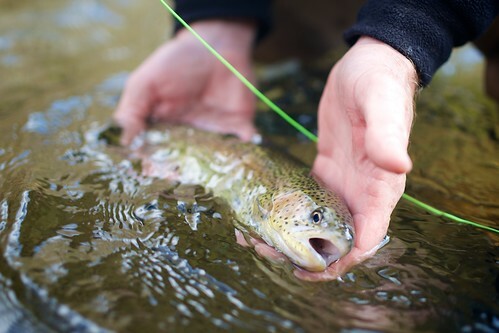 Okay you make your decision on the stream to fish based on flow, temp, weather, hatches, etc. and you’re there. Now what? I usually cruise around the stream in my truck a bit to check out the different parking areas and sections to evaluate stream conditions, fishing pressure, rising fish, etc., and I pick a spot based on what I’ve found. It’s best to go to the stream bank before you rig up and decide what would be best to start with. Of course, if there’s rising fish, I would try to determine what insect is hatching and how/where the fish are taking it. Ideally I would capture an insect first. If I can’t capture one, I’ll at least try to ID the type of insect (mayfly, caddisfly, stonefly, midge) and estimate the size and color. Often I will tie on a dry with an emerger, pupa or unweighted nymph on a dropper to see what they are taking. I will continue to try to capture an insect with my little insect net while I’m fishing. I will change flies and presentations until I hit it right. In non-hatch situations you must “prospect” to find the fish. Some FFers start with streamers first to find fish. 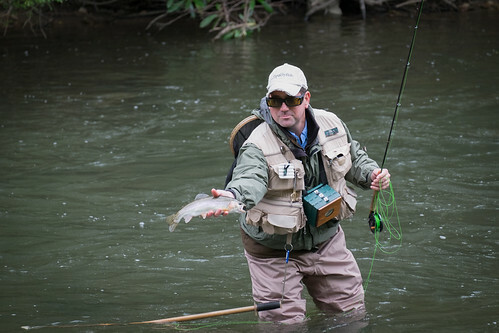 It is a good way to locate fish, but since it’s my least favorite type of fishing, I will nymph first in non-hatch situations. I usually will try two or three nymphs or a nymph(s) and a wet. I most often will tie on a weighted generic nymph like a Hares Ear or a Phesant Tail nymph along with a nymph that matches what should be hatching in the stream. I will usually stick with the generic pattern and change off the other fly or flies until I find the fly combo that works. Also, it is important to fish in different types of water to try to hone in on where the fish are, or at least where the feeding fish are located. I will probe the riffs, runs, tails and heads of pools, deep pools. I use all types of nymphing methods depending on the water: euro, high-sticking, indies, etc. If I begin to catch fish in a certain water-type, I try to seek out similar spots and concentrate on them. If fish begin rising, I will go to my hatch-matching mode as described earlier. If nothing is happening after fishing through all types of water with nymphs, I may switch over the streamer tactics or wet flies to cover a lot of water and find fish. As mentioned earlier, it’s a great way to locate fish. Also, there are times where dries work well even when nothing is rising. 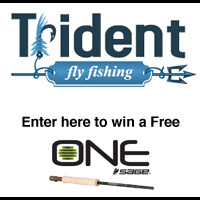 A dry dropper can be a deadly combo especially in low flows. In addition, small brook trout streams are one of the few places where I will start the day (and usually end the day) using dries to prospect. Sometimes fish are feeding, but not on the surface. Signs of this are fish flashing or seeing a fish holding and feeding in mid depth areas. In this case I will try wet flies or emergers and drift, swing or retrieve it to get some strikes. In a nutshell, try fishing all types of water, at all depths (including on top) with different types of flies and presentations until you begin catching fish. Just remember there are no magic flies or techniques, and often many will work. Not long ago I fished the Breeches. As usual, there were quite a few anglers on the stream. I worked my way downstream and caught fish regularly using a nymph rig. A guy working behind me was catching fish stripping a bugger, and the guy below me was catching fish on midges. Some days a lot of things work, while other days, nothing seems to work. I keep trying different stuff in different spots until I either catch fish, it’s too dark to see, or my wife calls to find out where the heck I’m at!